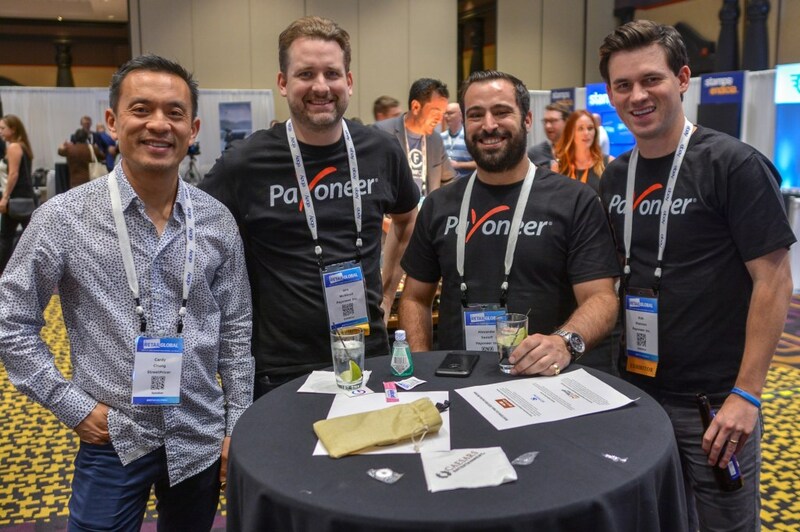 Retail Global Las Vegas kicked off 9th October 2018 at Planet Hollywood. 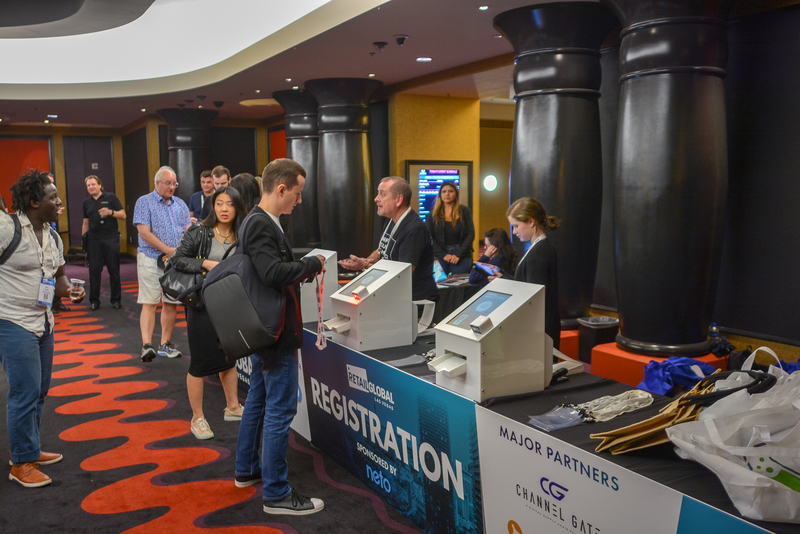 The three day conference helps professionals tackling online retail marketplaces and is a highly regarded eCommerce event in both Australia and the USA. 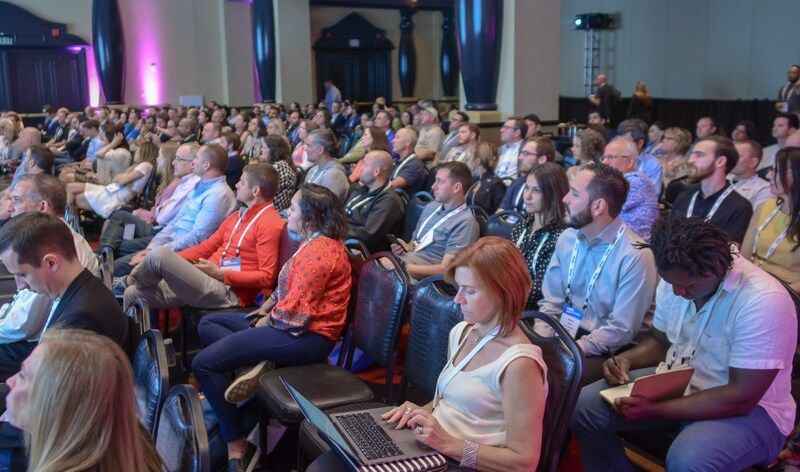 The conference organisers travel the globe, staying on the pulse of online retail trends and challenges to bring delegates new insights into the industry. 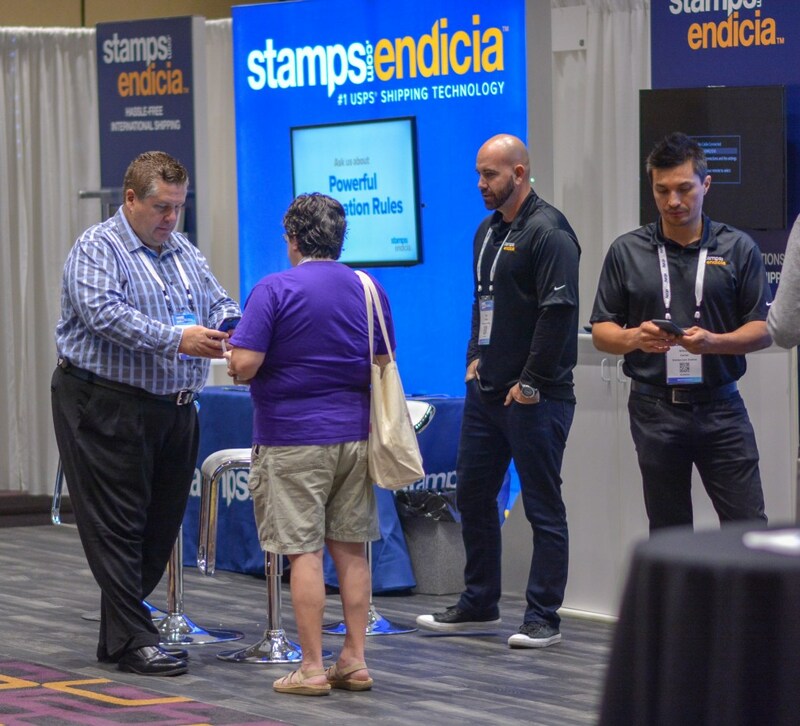 Entegy Partner Exposcan worked in collaboration with Eventbrite and Retail Global Events Director Luke Rowohlt to execute onsite badge printing for over 500 delegates. The first step in this large, logistical project involved safe and timely delivery of name badge kiosks, printers and ancillary equipment. Ian says “A major concern through shipping is US customs can hold equipment without reason and will eventually only release at exorbitant extra fees. “All shipping and courier options were explored but proved to be a high cost without a 100% guarantee of delivery. Onsite Exposcan provided the name badge printing solution and onsite registration support team. By contracting Eventbrite to provide the delegate registration service with app design management and Exposcan to provide the on-site name badge printing kiosks, support and logistical solutions, this proved to be an incredibly successful event in a destination which presents its own challenges.